Facilitated Work Hub fulfils tech companies need for software engineers for long term and stable product development. This is not your regular software outsourcing, but a premium service to enhance your core software team by uniting internal and international talents. We believe long-term perspective and stability are vital for great product development. Mutual commitment is fundamental in developing innovative solutions, securing your development future. Handpick and employ top engineers in Vietnam full time. Unite them with your internal R&D. Benefit from diversity. Enjoy our end to end facilitation services, designed to fit your company culture. Your distributed teams communicate directly, collaborate closely and work together as colleagues. We call it Tech-2-Tech. Minimise miscommunications and bottlenecks. Maximise development efficiency. Here are our answers to most asked questions. 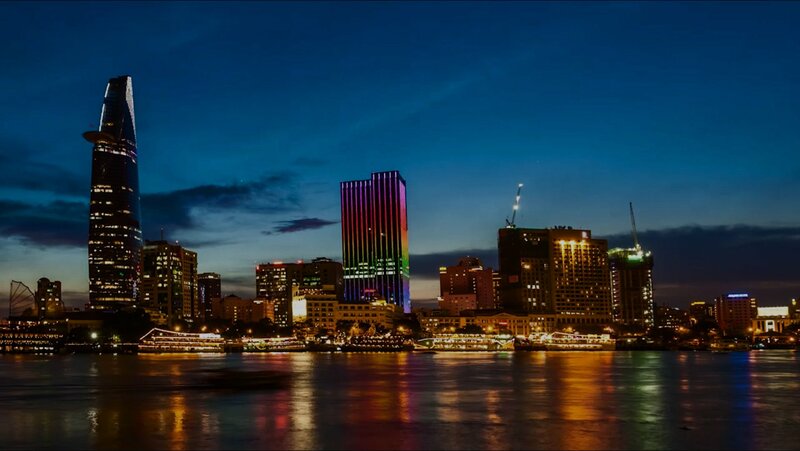 Check out Vietnam Salary guide 2016, from Adecco Vietnam. 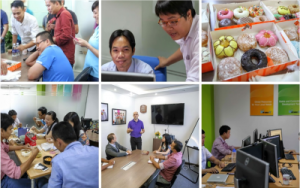 Outsourceit International Vietnam Co. Ltd.